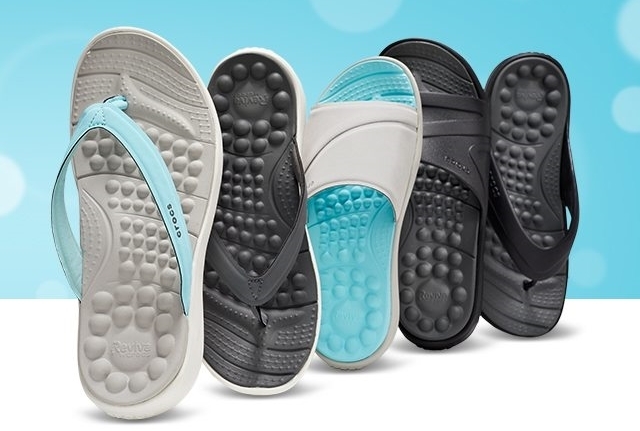 With distinctive footbeds that align to the foot pressure map, the Crocs Reviva Collection provides unique all-day comfort option at a great price. 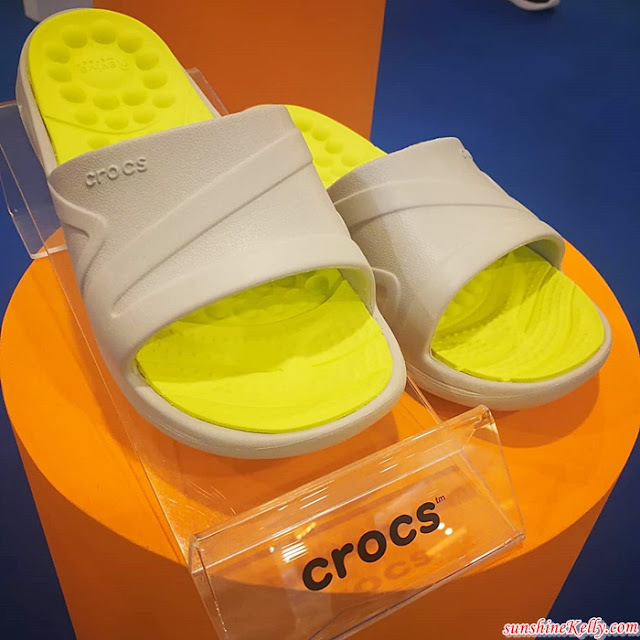 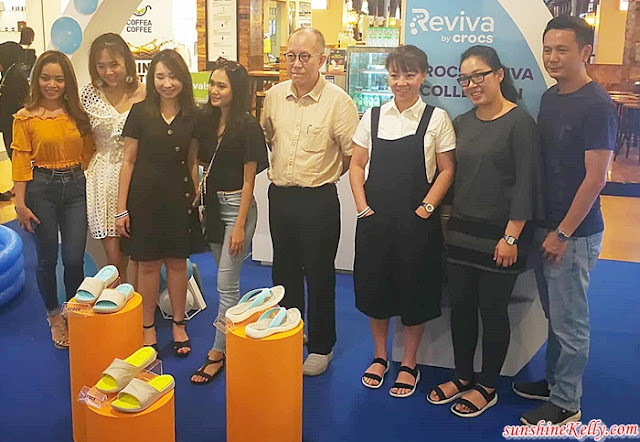 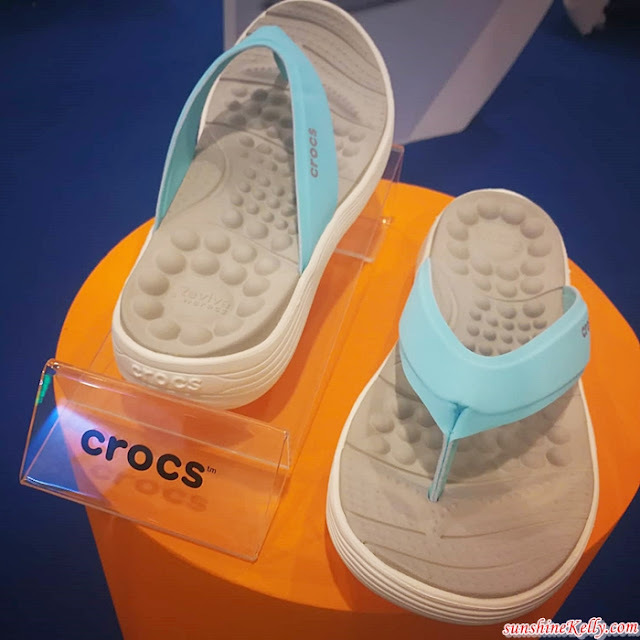 I can imagined me in my Crocs Reviva™ slides all day running errands, wet market, groceries, spending time at the pool or at the beach the Crocs Reviva Collection is sure to be a refreshingly comfortable. 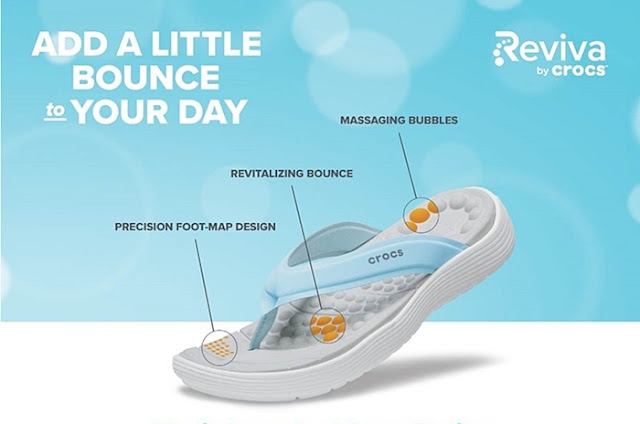 Plus, with visible air bubbles, not only feel Crocs Reviva’s comfort, but can see how Crocs Reviva will add a little bounce to my my day. 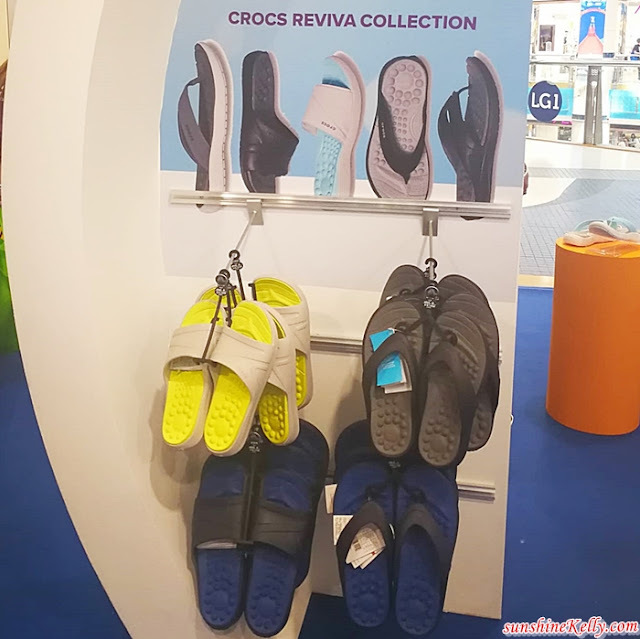 Crocs Reviva™ is available now at select Crocs retail locations and crocs.com. The collection includes an extended everyday style offering across sandal, flip and slide silhouettes for women and men.